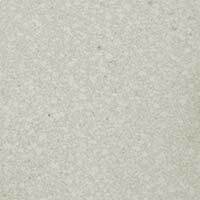 These cream ceramic tiles feature a stone pattern which adds character to interior layouts. 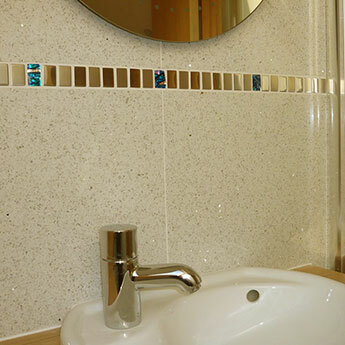 The neutral colour makes them an excellent option for modern bathrooms and kitchens. 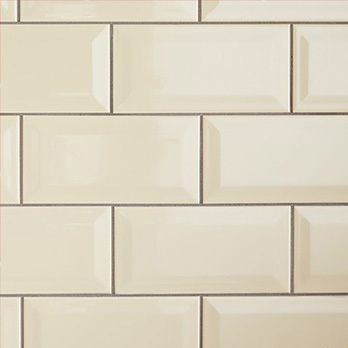 This versatile ceramic tile is well suited to either a feature wall or trendy splashback design. 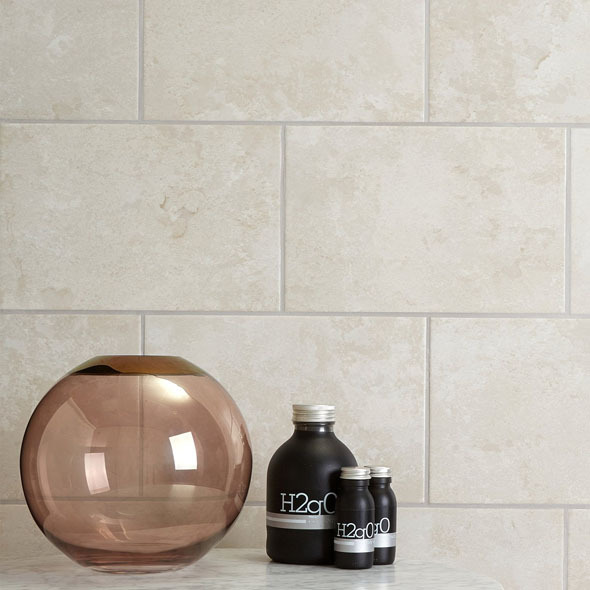 These tiles have a satin finish which helps to accentuate the natural style and produces a distinctive appearance on walls. 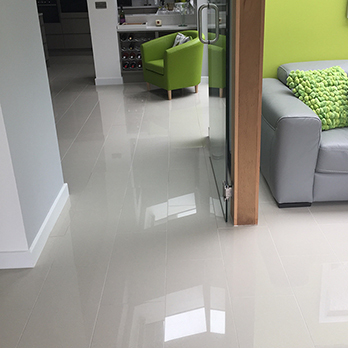 If you would like to test the quality for yourself and see how these tiles fit within your home layout it is quick and easy to order a sample from Tilesporcelain. It is no surprise that these tiles are acquired for more than just home bathroom and kitchen designs. 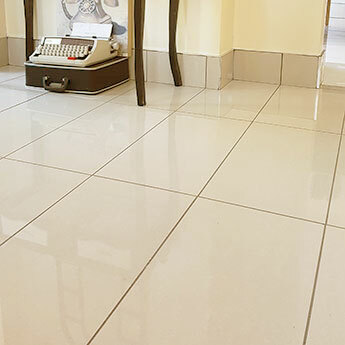 Classic Crema Marfil Satin Ceramics are also sought after for larger commercial projects including shop and restaurant renovations.